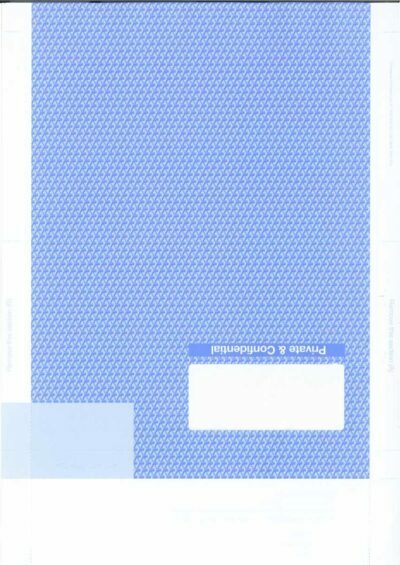 PG220-SS PEG220 Compatible Payslip for laser printers. Guaranteed to fit your Pegasus payslip layout! 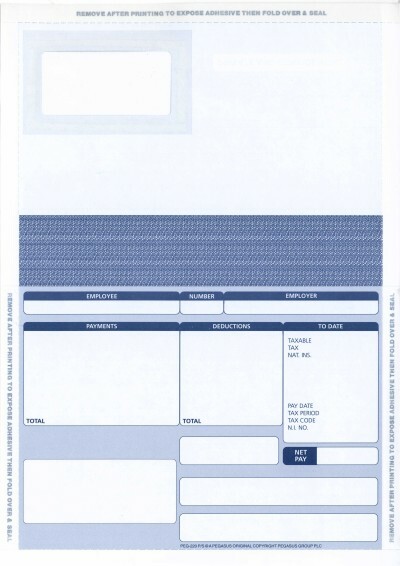 Probably the cheapest PEG220 Compatible Payslip on the internet! 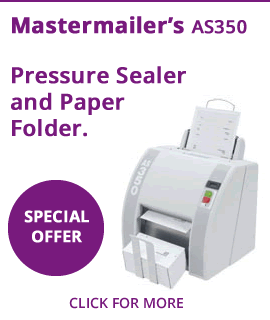 Suitable for laser printers only. Easy to use. Just print, fold and seal. Our AS350 Pressure Sealer is available for high volumes. NO CARRIAGE CHARGE ON THIS ITEM if your order value is over £40.00. (also see our delivery terms and conditions). 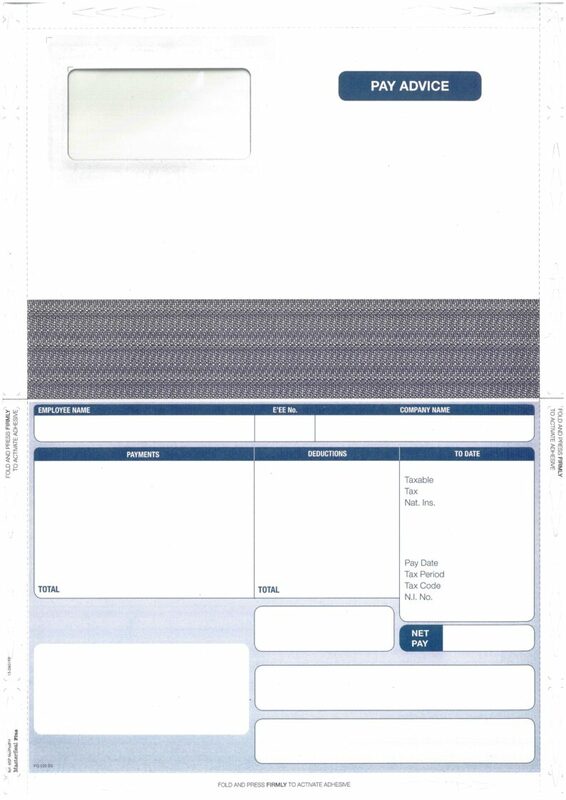 Most noteworthy is that you can use these payslips with Moneysoft payroll software. 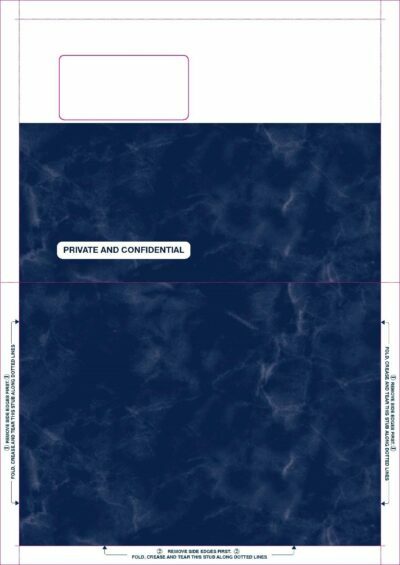 OUR NEW PEEL & SEAL VERSION OF THIS FORM IS ALSO AVAILABLE. See our PEG220PS. 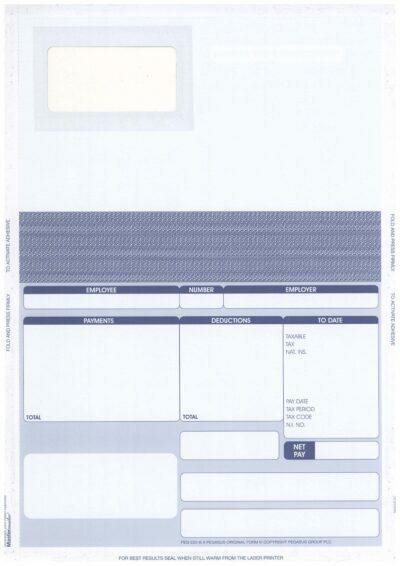 Customers can buy with confidence when they select our PEGASUS laser payslips. We guarantee that they will fit the Pegasus payroll software perfectly. Please call us if you require any advise on our payroll products. Our experts are here to help you choose the most appropriate payslip for your needs. 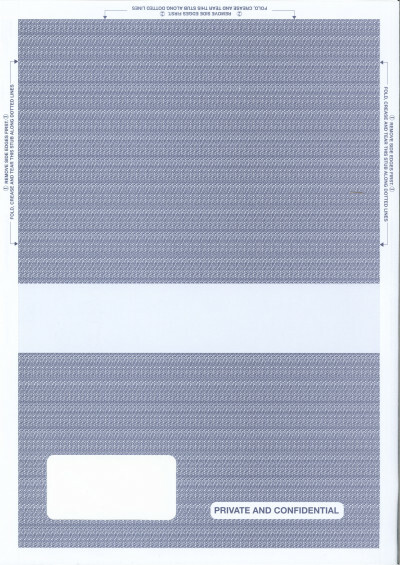 ORIGINAL BRIGHTPAY PEEL & SEAL PAYSLIPS. FREE CARRIAGE ON THIS PRODUCT. 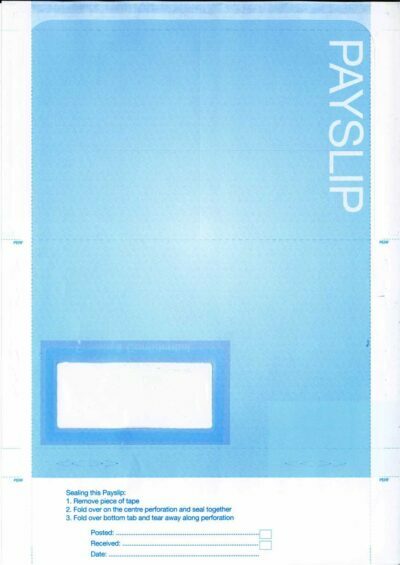 WHY NOT CONSIDER THE SELF SEAL BRIPAYSS PAYSLIP? YOU’LL SAVE TIME AND MONEY! 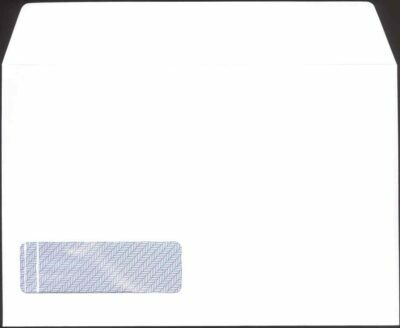 SELF SEAL LASER MAILER with alternative window position. 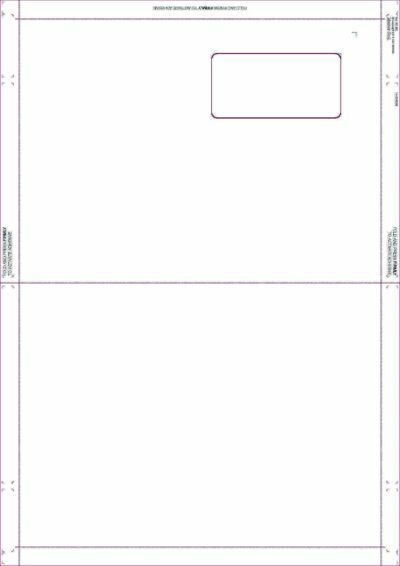 COMPLETE YOUR A4 DOCUMENT, PRINT, SEAL & POST IT!